Dec. 5 marks 117 years since the birth of American icon Walt Disney. As he said, "It's kind of fun to do the impossible," and he should know. The animator, voice actor, film producer and entrepreneur spent his life doing what others might have considered impossible. You already know about many of the times Walt Disney proved extraordinary: creating Mickey Mouse, starting his film production company, dreaming up Disneyland. But in honor of his birthday, here are five lesser-known ways that Disney proved himself to be extraordinary. 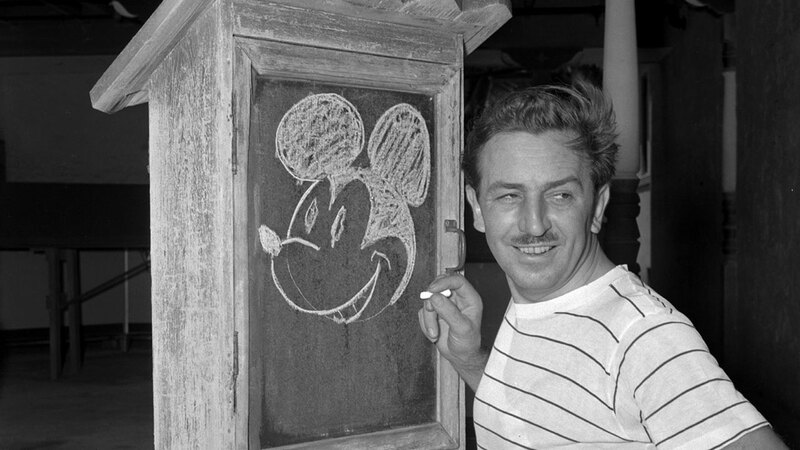 Disney took up drawing soon after moving to a farm around age five. His neighbor, "Doc" Sherwood was the first person to pay him for his work drawing Doc's horse, Rupert. A 16-year-old Disney tried to sign up for the Navy and the Canadian armed forces during World War I, but he was turned away because he was too young. He conspired with a friend to change their birth year in order to meet the age requirement for the Red Cross Ambulance Corps and even got his mother to sign off on it. Walt Disney not only conceptualized the beloved Mickey Mouse, he immortalized him in the nation's psyche with those comically high-pitched mouse noises. He supplied the voice in more than 100 short films, including one "Get a Horse," which was released ahead of Frozen in 2013. Walt Disney holds all kinds of records from the Academy Awards, most notably most total awards won by an individual and most Oscars in a single year by an individual. If you're wondering where he put them all, many are now in The Walt Disney Family Museum. Disney didn't just work hard, he played hard. Before the Disneyland Railroad, there was the Carolwood-Pacific Railroad, the 1/8 working model train Disney helped to build in his own backyard. According to the Carolwood Society, the scenic miniature train track is "one of the most intricately detailed miniature live-steam home railroads ever created."